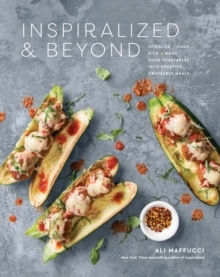 The most comprehensive spiralizing cookbook on the market. 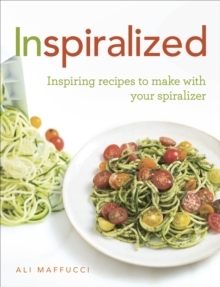 This is the brilliant second book from the internationally bestselling spiralizing expert Ali Maffucci. 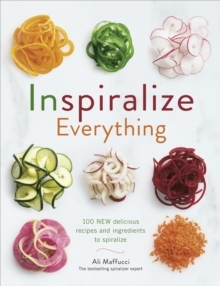 Includes over 100 brand new, mouth-watering and imaginative recipes to make with your spiralizer and all the most popular ingredients you'll love to spiralize at home.